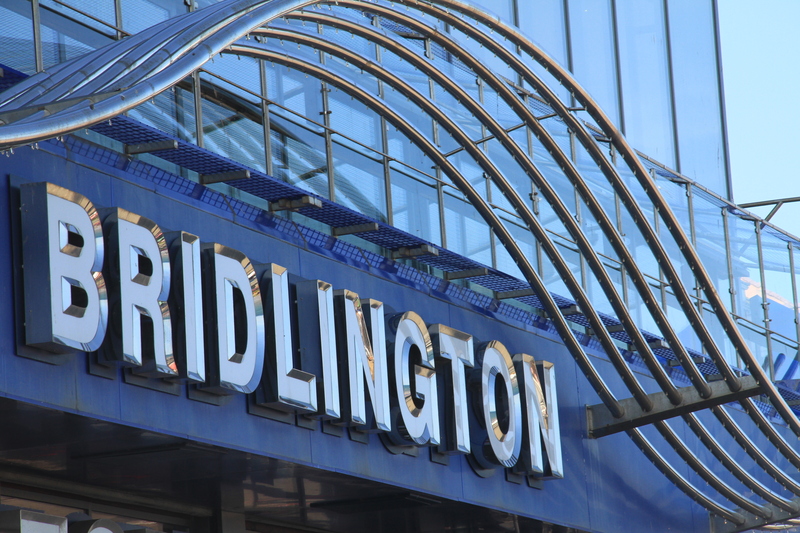 Bridlington is a beautiful seaside town with many things to do see and enjoy – whether you’re a couple, a family or you’re just with a group of friends. But Bridlington holidays don’t have to be confined to the town alone. 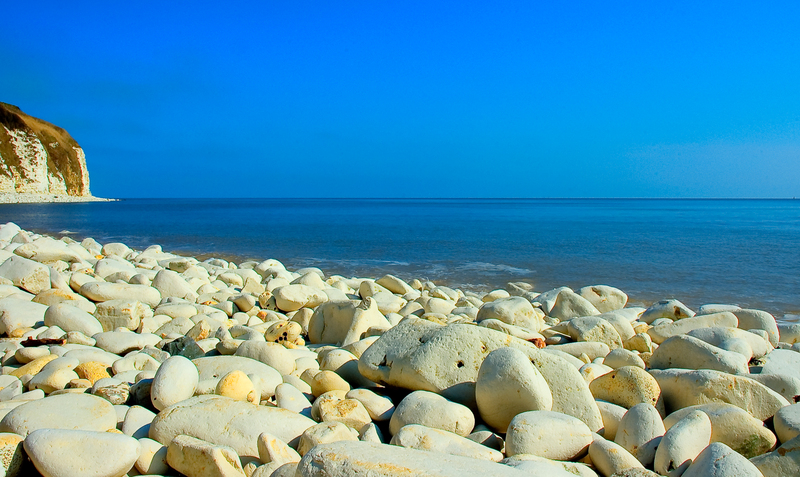 The East Yorkshire coast has so much to offer that if the urge to explore takes hold, you’ll be spoilt for choice. Bridlington Holiday Cottages has three favourite locations that you’ll be so happy you visited! With its traditional seafront, beach huts and sweeping beach, Scarborough remains a popular holiday destination. As well as the beach, there’s plenty to do for all the family. Peasholme Park has a boating lake and a pirate-themed golf course. There’s also an indoor swimming pool in Scarborough and lots of amusement arcades. On the edge of town is the Sealife Centre, which is well worth a visit. In the evening, there’s a vast choice of theatre shows, plays and musicals to choose from, as well as many pubs and restaurants. The fun never ends in this popular seaside town! 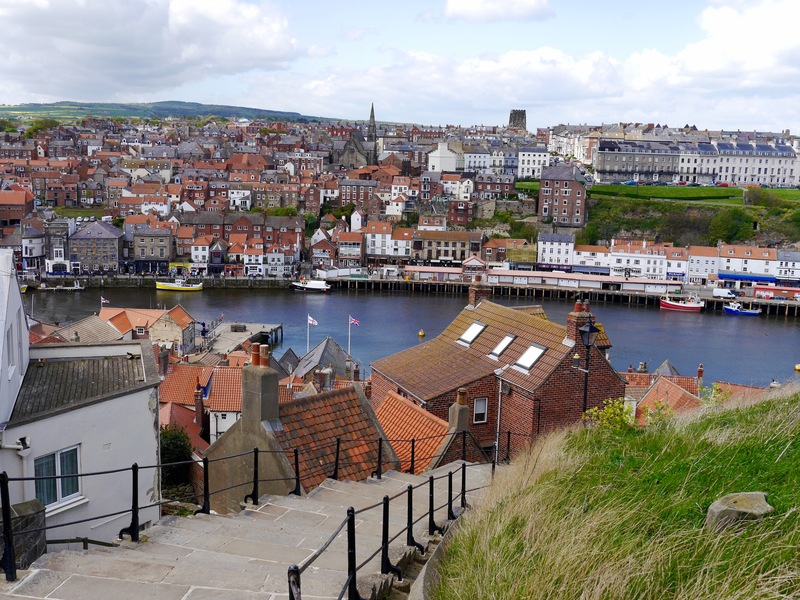 There’s an olde worlde charm in the famous fishing town of Whitby that keeps visitors coming back time and time again. Whitby Abbey stands tall and proud overlooking the town from the craggy cliffs and with spectacular views across the coast. It’s also the home of the famous Dracula visitor centre. Famed for the many established fish and chip restaurants, the town is now attracting more modern restaurants as well. Stroll along the harbour and take in the fishing boats heading out to sea. There is a lovely stretch of beach and a beautiful walk out to the lighthouses. If you want to visit a smaller, more picturesque seaside town, head to Robin Hood’s Bay. 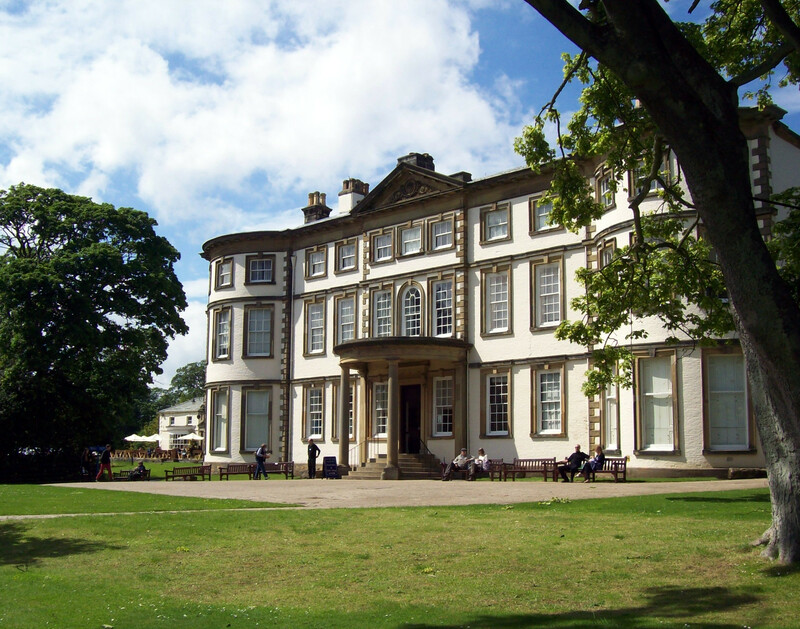 It boasts a spectacular beach, which is many miles long, but has far less in the way of amusement arcades and restaurants than Whitby or Scarborough. If you enjoy walks, nature and beautiful scenery, this is definitely the place to come. With the spectacular East Yorkshire coastline on the doorstep of Holiday Cottages in Bridlington, there’s something for everyone to explore and enjoy. 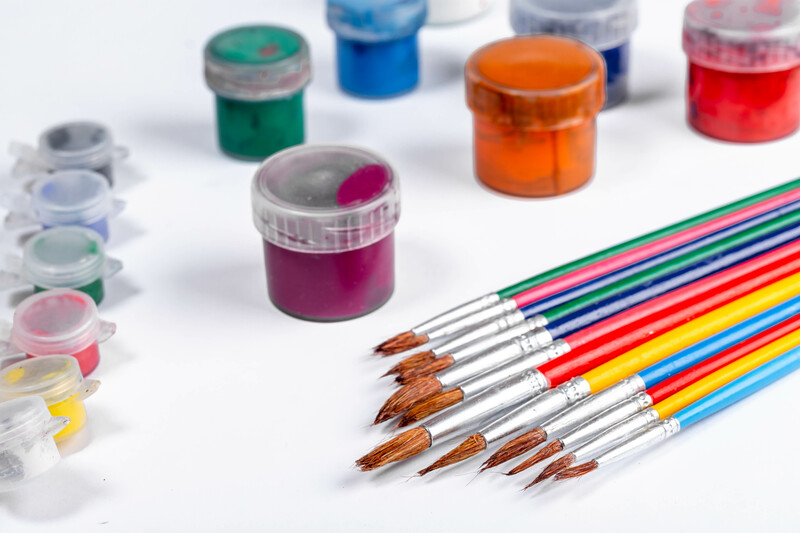 Sign up to receive news and offers in our newsletter. Interested in owning your owning Vacation property? Click the link below to find out more.